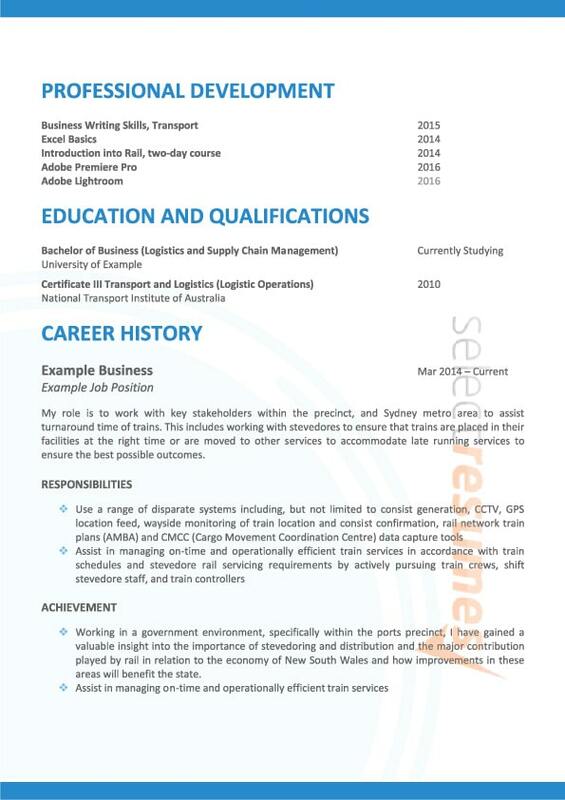 Professional and straightforward, this design template is universal enough to be suitable for any profession and industry. 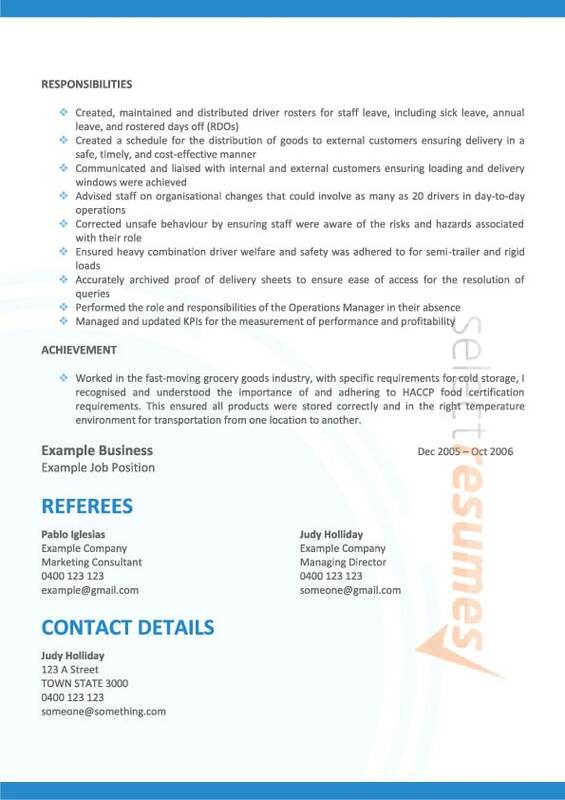 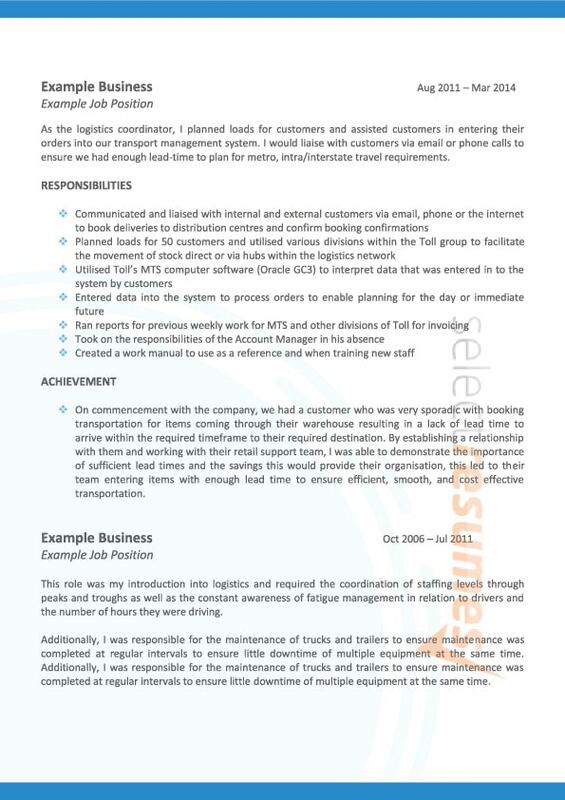 With a blue colour scheme and clear layout, this resume presents an understated, yet effective impression upon the reader. 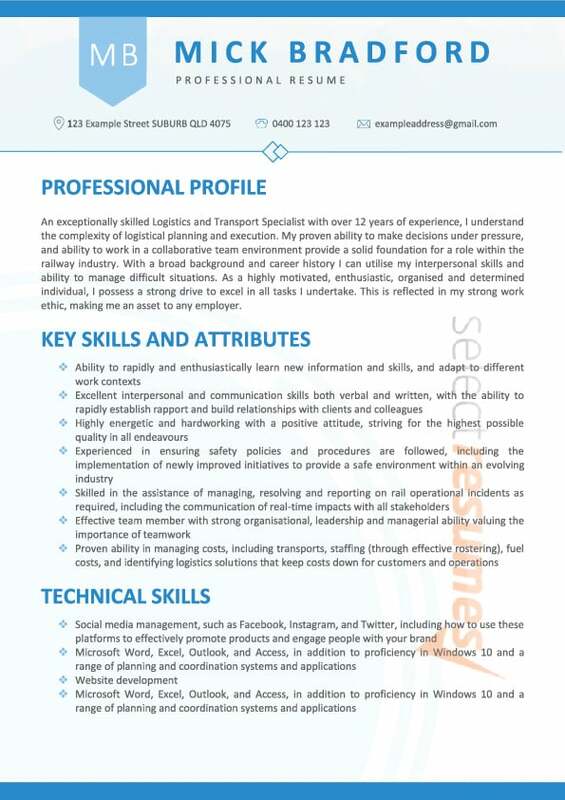 With distinct section headings and clean, sans-serif font, you can be assured that your career history, qualifications and key skills will be a pleasure to read.